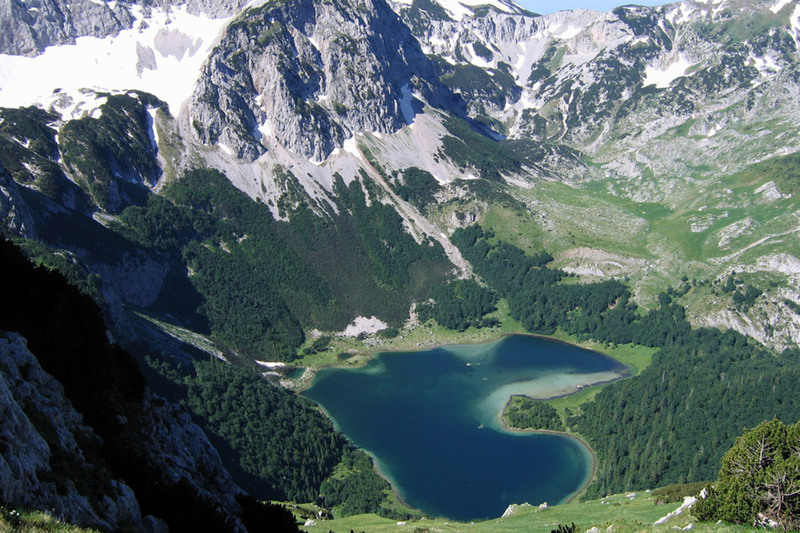 Durmitor National Park is the Montenegro’s largest protected area that was proclaimed to be a National Park on 6th of September 1952. Some fifty peaks higher that 2000m above the sea level, including the highest peak Bobotov Kuk that reaches a height of 2525m, rise above the impressive landscapes. Despite its many attractions, Durmitor is best known for the spectacular canyons, especially the Tara River Canyon, the second largest in the world after the Grand Canyon. The Tara Canyon is having an excellent condition for rafting. Durmitor is s popular tourist destination, known for hiking, climbing, mountaineering, jeep off road rally and canoeing opportunities. 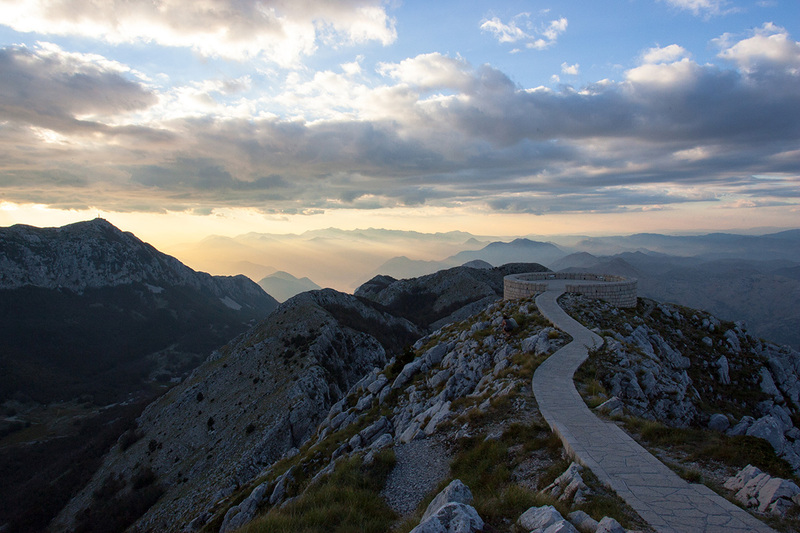 The Office of the beautiful Lovcen National Park is situated in Cetinje. It is one of the most interesting tourist attractions, not only because of the natural beauty, but also because the region of this mountain is sacred in the eyes of the population and it is considered to be a symbol of Montenegro’s national identity. Beside the flora and fauna and the numerous activities that can be done in the national park, there is one significant monument or it is the mausoleum of the Montenegrin ruler and poet Njgosh. 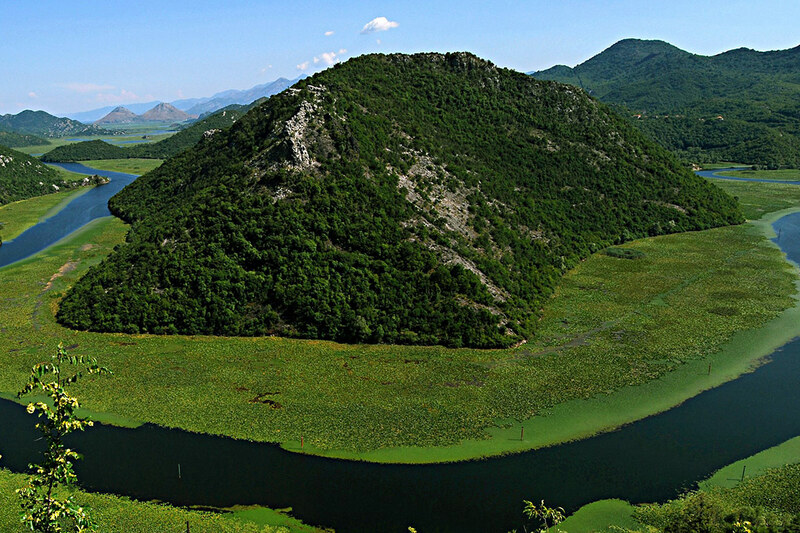 Skadar Lake is the largest lake in the Southern Europe. It lies on the border of Albania and Montenegro; two thirds of the lake belongs to Montenegro and one third belongs to Albania. The Montenegrin part of the lake was declared a National Park in 1983. Because of the fact that it abounds with scenic beauty it is a very attractive destination that offers different types of tourism during the entire year. 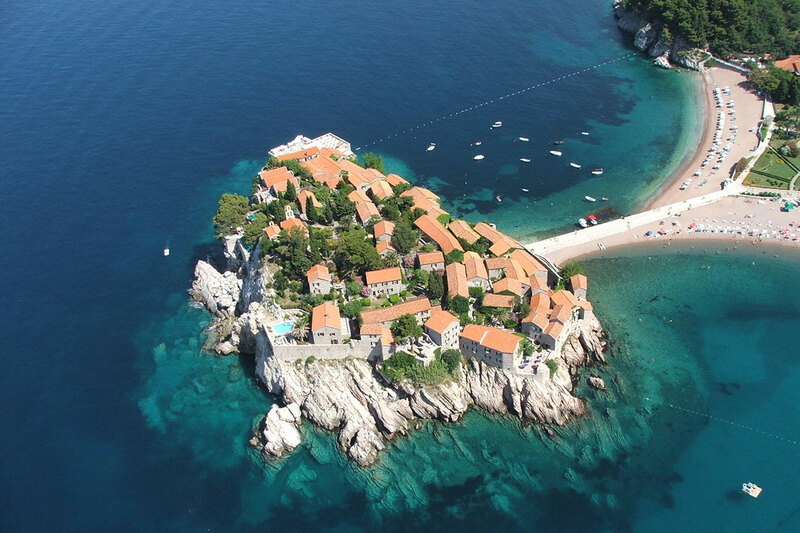 Sveti Stefan is located on a distance of 9km from Budva. Situated on a small peninsula you can discover one of the most popular resorts in Montenegro, visited by many celebrities. It is the small medieval town that grown into the seat of the most expensive and exclusive tourism in this area. The Bay of Kotor is the largest fiord on the Mediterranean. With breathtaking landscapes and with its well-preserved medieval towns of Kotor, Risan, Tivat, Perast, Prchanj and Herceg Novi, it is also one of the major tourist attractions In Montenegro. The bay is 28km long and it keeps the secrets about the sea and the brave seafarers. Boka region is having a long naval tradition and during the 18th century was a rival to Dubrovnik and Venice. The bay has always been a refuge for sailors. The famous panorama overlook the bay from the top of the Lovcen Mountain, the gothic and Romanesque churches and basilicas, the fortress walls and towers of Kotor, various cultural manifestation and the wealth of the Adriatic Sea give a charming spirit to the image of the tourism in this country. 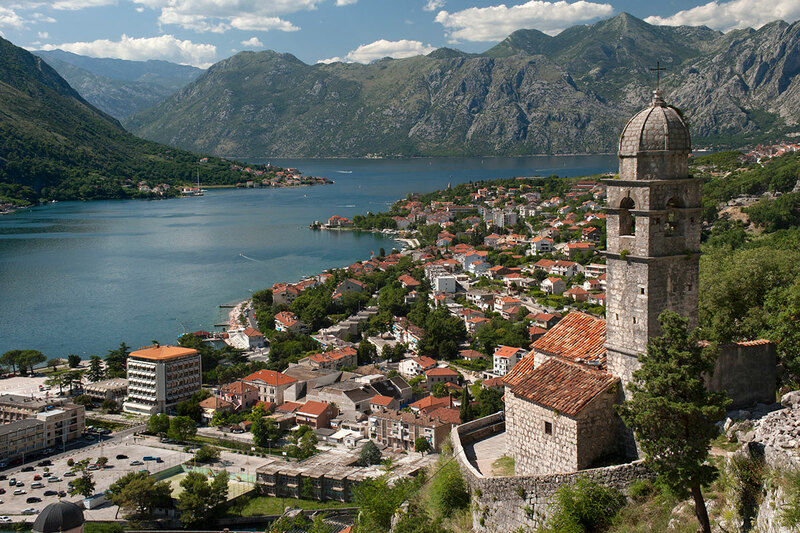 The natural, cultural and historical region of Kotor has been a World Heritage since 1979.